Edge Sight and Sound - your events. our passion. 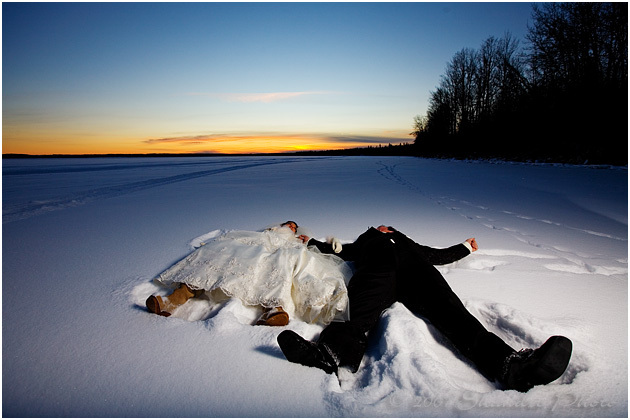 : Winter wedding tips! 1. Choose seasonal hot dishes to keep your guests nice and warm. 2. Serve warm drinks like hot coco, coffee, tea, cider..
3. Consider an attended coat-check area to accommodate all those extra outdoor layers. 4. Choose a venue with a location that accommodates most of your guests. 5. Make sure the venue will keep cross walks, parking lots, side walks and such clear of snow. 6. Venue must be warm and cozy, not stuffy. 7. If you are taking pictures outside, don't forget to remind everyone to bring warm shoes (or choose a venue interesting enough to accommodate beautiful indoor pictures). 8. Just because it's winter doesn't mean you have to stick with white or blur themes, be creative! 9. Use candles! They add a warmth to the wedding. 10. Incorporate beautiful winter accessories such as wraps, shawls and jackets for you and your bridesmaids.